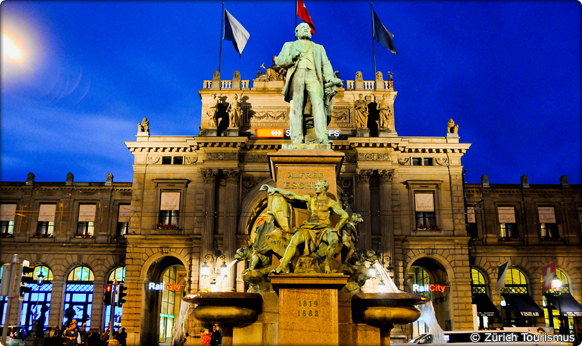 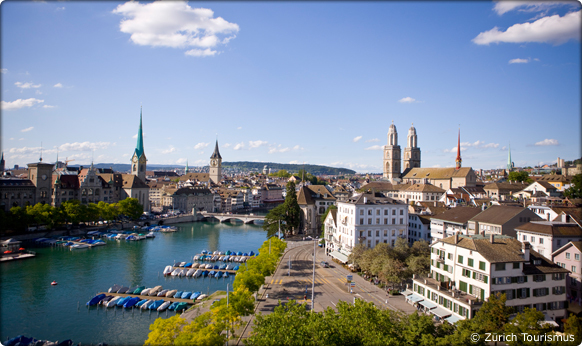 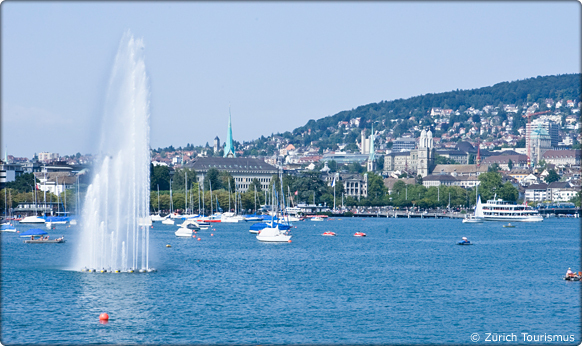 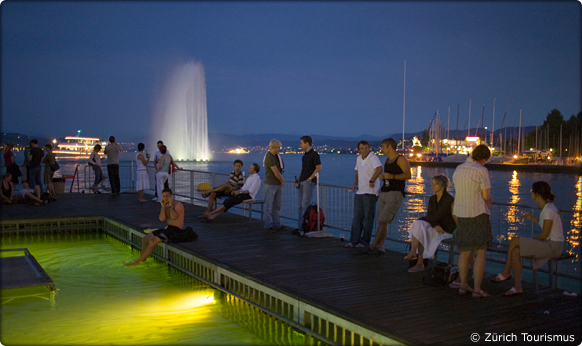 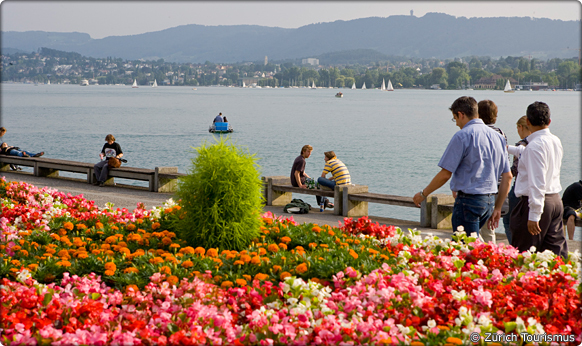 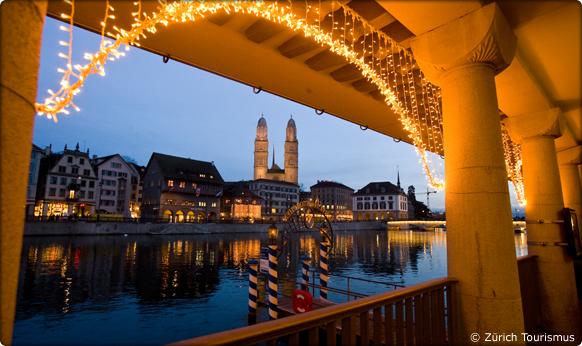 This site has been tailored to the needs of the growing Expat and International Community in Zurich. 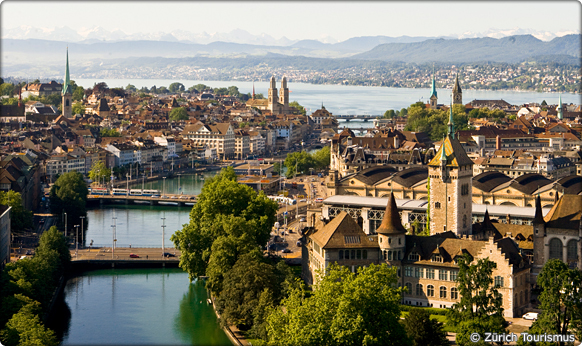 We have created this platform to enable you to find lots of resourceful information on Zurich and Central Switzerland. 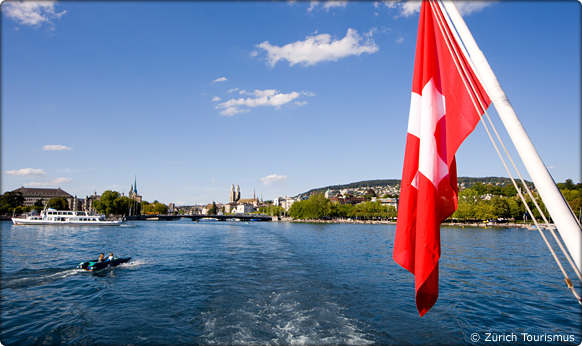 Become a member of our social internet community, meet other expats and get our Newsletter.